Ellakany, H.F., Abd El-Hamid, H. S., Nasef, S. A., Elbestawy, A. R., Nasr, S.M., Abd El Aziz, M. N., Gado, A. R., Zedan, R. E., Yonis, A. E.. 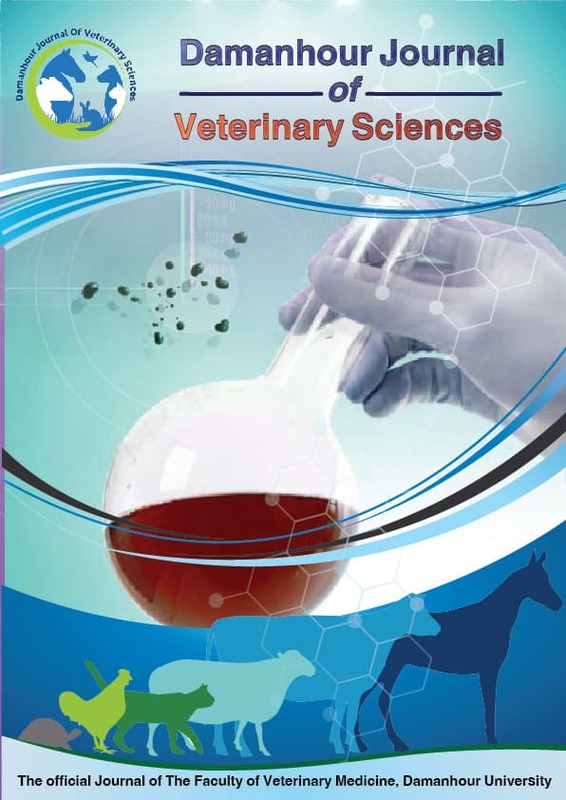 The most prevalently circulating genotype of Newcastle disease (NDV) in Egypt was VII of class II NDV strains. Control of NDV by vaccination is a common strategy in intensively raised commercial flocks and Newcastle disease vaccines have been used worldwide to protect against clinical signs and mortalities. The aim of the present study was to evaluate the level of protection against clinical disease and virus shedding afforded by different NDV vaccines. The strain used for challenge was NDV/CH/EG/18/2015 (GenBank accession number- KU377781), classified as Genotype VIId with ICPI of 1.89, and MDT of 48 hrs. Broiler chickens were challenged intra-occularily at 28 days of age using 100µl of 106 EID50 per dose/bird. Results indicated that protection percent against mortality and clinical signs was 100% and 93.3% for inactivated NDV vaccine and LaSota, respectively. Shedding was not prevented by any vaccine.